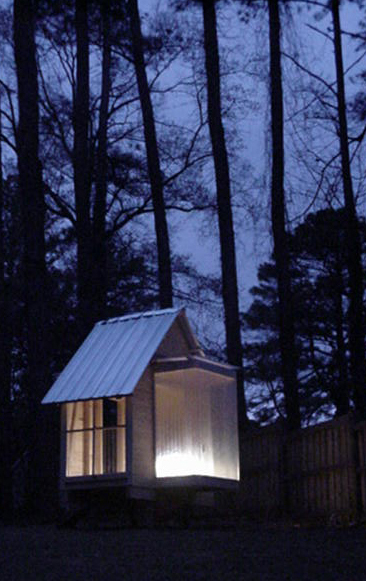 Architect + Daughter and a backyard = Playhouse. My daughter’s building program seemed simple. She requested a playhouse with a door and window. I decided that it should also be simple to build, favor the use of hand tools and provide for two major image considerations. First, to be viewed as an interesting folly from our back patio and second, to have a bit of a treehouse character. Typical design and illustration techniques were used to review the design with the “client”. I built a series of study models to get the desired look and then using digital photography superimposed a photo of the model on the backyard. The glowing effect of a lantern was important to me in support of the interesting view from patio idea and the model (and a flashlight) allowed us to approximate the appearance of that image. A+ teamed with two other designers, Jay Wansley Landscape and Linda Rathje Interiors, to work on the renovations for one of the existing residence halls at Emory. The project had a very fast design schedule of 8 weeks from the start to negotiated contractor GMP. The scope is paint and new carpet throughout along with complete toilet room renovation, courtyard improvements and entry area canopies and associated site improvements. 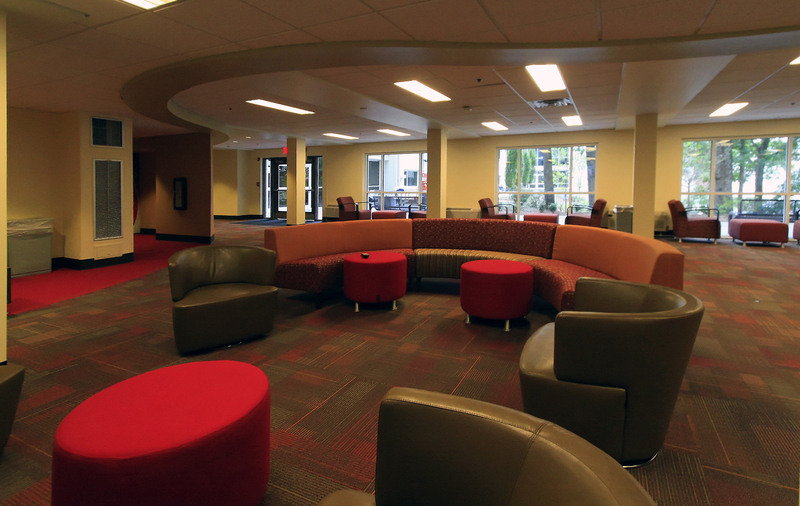 The first floor of one wing has been renovated as the main gathering space for the complex. 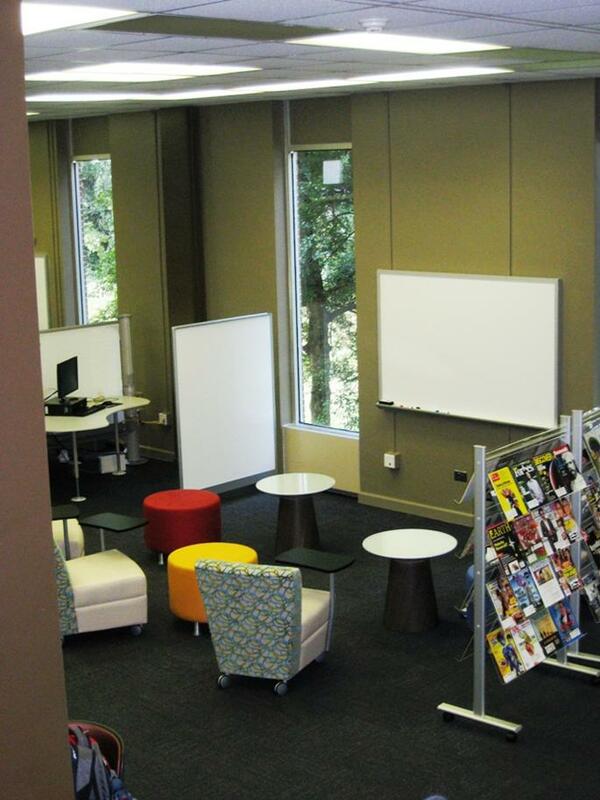 At Oxford College, A+ provided architectural support for a library renovation. The project involved consolidating one floor of stacks into a single bay of compact shelving. The ‘new space’ is to be used for informal classroom and collaborative spaces. A significant component of this idea is to test collaborative space design in preparation for the future design of their new library. After the successful renovation of one floor of the existing library, Emory decided to study the cost and programmatic benefit of a full renovation and an addition to the existing library. The feasibility study was completed in January 2011. 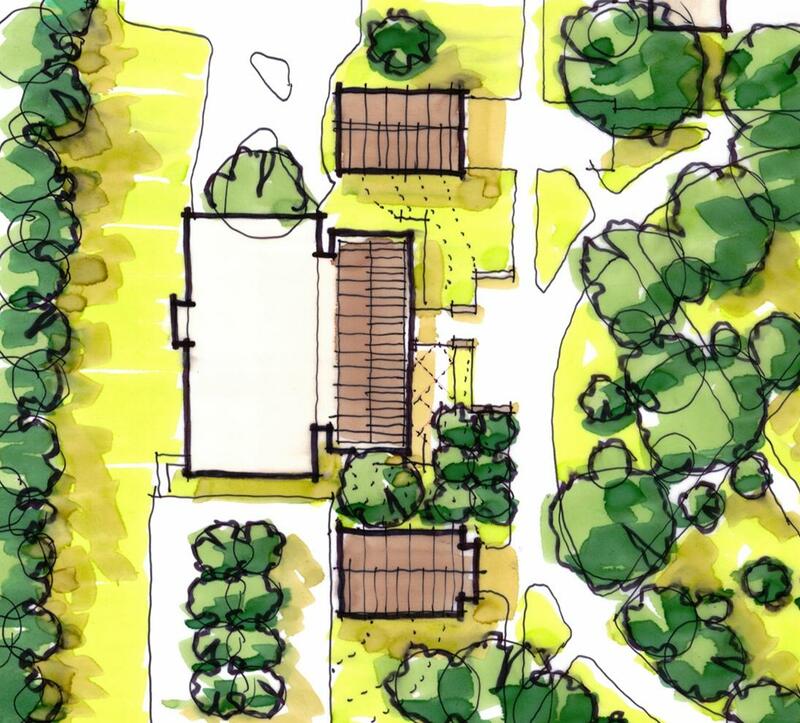 The goal was to study an addition that will help to unify the appearance of the west end of the historic quad, to provide for a new front door to the library and to add needed program area. The Basilica of the Sacred Heart of Jesus embarked on a project to upgrade their Parish Hall and first floor educational facilities as well as other selected improvements within the Rectory building. Key to the successful reorientation of the north classrooms is the enclosure of the existing courtyard with a skylight. This 15’ x 85’ space between Church and Rectory building is enclosed at the classroom level. Vertically, the skylight is located just below the Sanctuary windows. It slopes away from the church toward the Rectory. The skylight is designed to be predominately supported on the Rectory and to “lightly touch” the historic Church. “…It’s unusual to find an architect who is very creative in design but is equally strong in the practical applications for quality and economic construction….. Also one of the best architects I have dealt with in developing the needs of your customer. “ Arthur Brannon—Brannon Development Co.
Oxford College and Campus Services have jointly identified that Language Hall has reached a point in time where an interior gut and reconstruct would better satisfy the programmatic needs of the institution as well as provide serviceable utilities that more efficiently and functionally fit the building design and use. 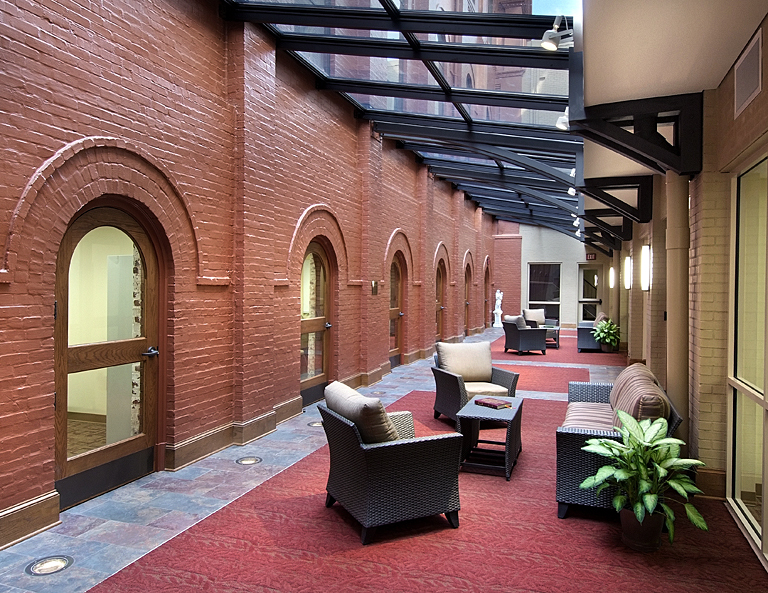 A+ was hired to study the historic design, layout, and use of the building to determine how a renovation can capture the building’s original academic function and to further identify functional classroom spaces. Cannon Chapel was designed by internationally acclaimed architect Paul Rudolph, son of one of the Candler School of Theology’s first graduates. Ground was broken for the chapel in 1979 by President Jimmy Carter and consecrated on September 30, 1981. 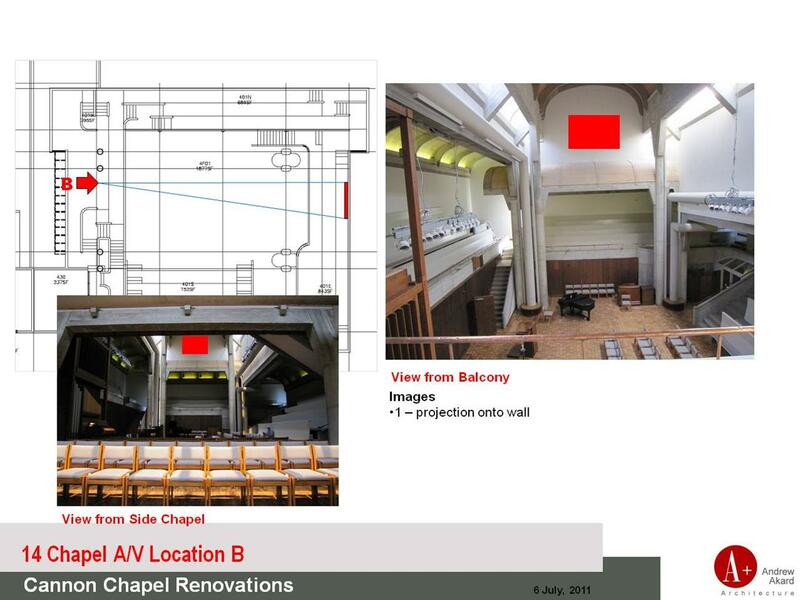 A+ was hired to evaluate the proper method of adding worship, presentation, and teaching technology to the Chapel as well as to improve the facilities for use for other campus religious groups – notably Ablution Rooms for the student Muslim population. A+ and Linda Rathje Interiors are helping SLCA with the current and future improvements to their new ‘home’ at 1730 NE Expressway. The first phase renovation will be complete summer 2012. 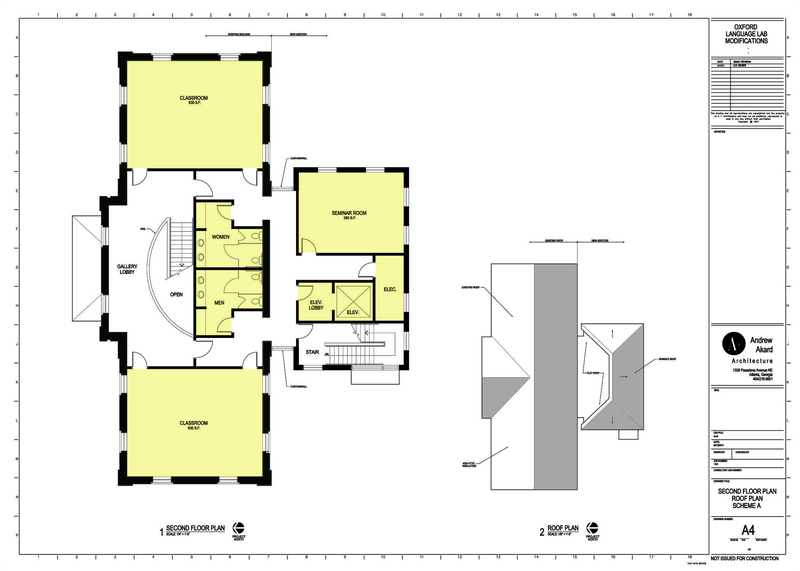 This phase involves office and assembly renovations to the existing two story office building. Next is the construction of a 550 seat assembly area and expanded educational facilities scheduled for completion in 2014. A+ was hired to program and study enhanced school planning for their 2020 visioning. We were pleased to return for our third assignment for the owner. Our effort involved programming and planning for a potential expansion for a new parish hall, a media center and adult seminar spaces. 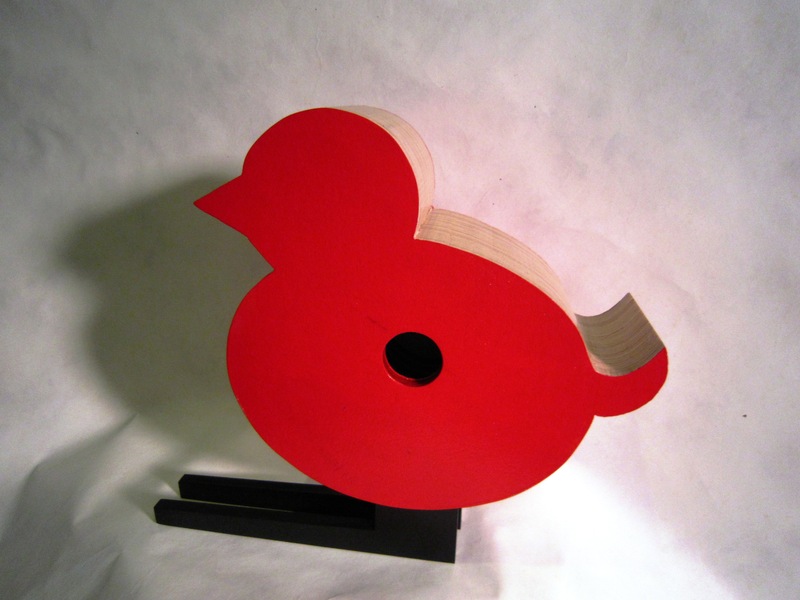 $200 – Birdhouse designed and built in collaboration with Buck Cunningham for the 2011 fundraising auction for Architecture for Humanity. A+ provided design concepts and pricing materials for the ‘re-imaging’ of the main student spaces in two separate housing communities on Campus. One at the University Campus Center and one at University Place Town Hall. These efforts involved brainstorming, concept development and pricing documentation for the proposed renovation and furnishings for the projects.